Love pressure cookers and we have been using them in my family in India for 4 generations now. I use it not just for pulses but chicken, pork, lamb and veggies. But having a gas hob helps get the heat really high I suppose. Plus I tend to go by how many whistles it will take depending on what I'm cooking. Might sound silly but it works. Once cooked letting the steam rest for a few minutes and its ready. I suspect it's me - or my pressure cooker. I've decided that this is one toy I definitely don't need - great for batch cooking = bored singleton eating the same meal forever! My mum only ever used it for cooking the Christmas pud. She got rid of it years ago now. Sorry you and your pressure cooker don't get on, it's always a shame to have a failure. I've never really been tempted to get one. My French ex-mil used to use one all the time, but I like things cooked at the proper pace (I don't cook in the microwave either). C - agree. There are lots of gadgets that are tempting but this ain't one of them! I love my pressure cooker but only for certain things. I am not certain that I would have tried chicken, for me a delicate meat like that loses too much flavour under pressure, you end up with delicious soup but rags of meat. I have an old-fashioned Hi-Dome with weights on top, no automatic release. I like it because the top pressure is 15psi rather than the 10 on the auto machines. This suits me for the stocks, beans, brisket, oxtail kind of things I use it for. Oh, and peel for marmalade which it is excellent for. But for other things that it is recommended for, like Christmas pudding and Steak and Kidney Pudding, I really do prefer a gentle steaming for hours the old fashioned way. It's just a tool in the end, to be used judiciously. My Mum used to use a pressure cooker and I hated it when it would start hissing and rattling and someone would have to put the metal valve on the top, for some reason that person was usually me. Hi Fiona. Your post reminds me of my childhood Sunday lunches with a delicious pressure cooker meal from Mom. You're right, pressure cookers are for everyone. Nice piece, I like it. Thank you. Hi Fiona, so sorry you had such a bad experience with your pressure cooker! 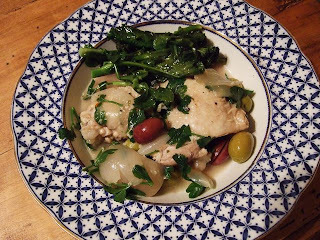 I am not familiar with the recipes in that cook (live in Italy so I don't have an American Pressure Cooker books) but I have a blog about pressure cooking and I think I know what might have gone wrong -- too much liquid boiled instead of braising the chicken. As long as your pressure cooker reached pressure your AGA is absolutely fine and your gasket is Ok. If the pressure cooker never reached pressure then undercooking could also be an issue. Consult your pressure cooker manual for the minimum liquid requirement for your pressure cooker, then under-shoot it a bit (because the chicken will also release it's own liquids). Or, use a steamer basket or rack to keep the chicken pieces lifted out of the liquid for a steam-roast. Here is my chicken recipe to try..
Later this week I will publish a whole chicken in the pressure cooker recipe - tender, moist, with crispy skin! 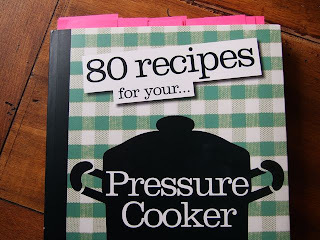 I hope to help change your mind about pressure cooking! I'm nuts about it and love helping people and sharing my recipes! P.S. 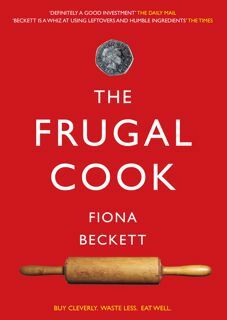 So glad to have found your blog and to have the opportunity to interact with a respected cook book author! I am sorry you didn't enjoy your dinner, what a bummer! The Aga should have nothing to do with the results. I have found when it comes to pressure cooking that timing is very important. You count time just as soon as the pressure valve is sending out a good hard spout of steam, and only then. It's surprising that your poultry wasn't fully cooked after 10 minutes, which makes me think that perhaps somehow the pressure didn't get up high enough. 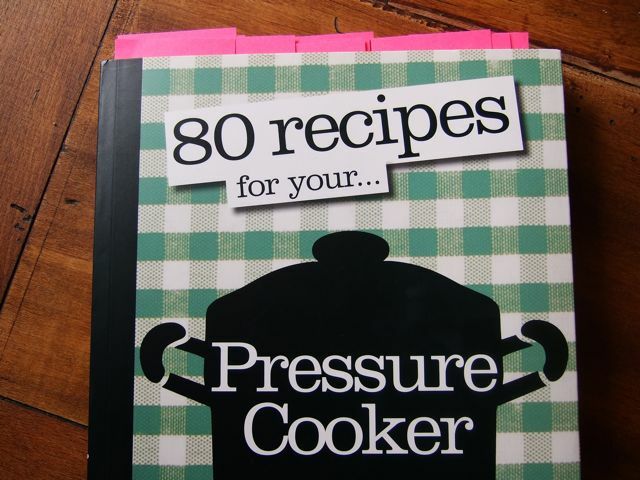 Good pressure cooker recipes are hard to find. I was thinking about doing a series of the recipes I have found. I'll share them with you. Don't give up! Well it could have been that Lucy although the instruction book said to turn down the heat once the indicator had popped up. Maybe not enough steam. You should definitely try some of Richard's recipes though - they're great. I'm still with you notsupermum . . .
And thanks for your feedback Lynne. Interesting you should say that about chicken. People say the same thing about fish but if you can't use it for either it has a fairly limited use (though I have yet to try it for beef). Prefer a slow cooker for poaching chicken which is really very good. Or the Aga of course.